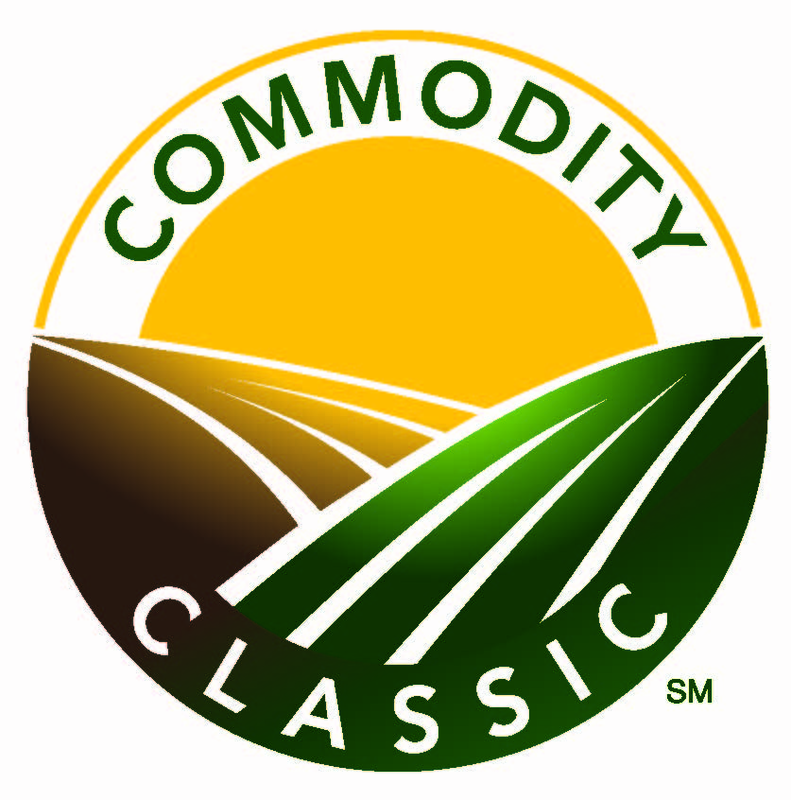 Commodity Classic is not only the national gathering for several of the nation’s largest agriculture organizations, it’s also one of the country’s biggest farm shows. The annual event brings thousands of farmers and hundreds of agri-businesses together to discuss issues, attend education sessions, and roll out new equipment and technology. Held March 3-5, in New Orleans, this year’s show may be the biggest and best yet, thanks to the addition of the Association of Equipment Manufacturers to the roster of attendees. With so many great things to see and learn it may be difficult to decide how to spend your time. Here are six educational sessions and exhibits that we think farmers who pay attention to conservation and innovation will want to check out. This panel discussion features several progressive farmers who will share their thoughts on the cultural and management practices needed to farm differently for higher yields. The session will focus on the specific production practices panel members regularly use in their operation and why they have chosen to farm differently. Growers will share ideas on how to overcome growing season challenges and preserve yield. Among the hundreds of trade show booths is an exhibit by The Fertilizer Institute. The fertilizer industry endorses a best management practice concept known as 4R nutrient stewardship, which is to use the right fertilizer source, at the right rate, at the right time, with the right placement. The 4R philosophy is an innovative and science-based approach that enhances environmental protection, expands production, increases farmer profitability and improves sustainability. Precise fertilizer placement and overall nutrient management is important, particularly to strip-till farmers. Learn more by stopping by The Fertilizer Institute’s booth #1024. Thanks to exciting technological strides and progress in sustainable farming practices like cover crops, agriculture is rising to the challenge of producing food for the world while protecting valuable natural resources. Find out how the Soil Health Partnership takes knowledge gained from dozens of research farms and applies it to farming practices. Explore the data for yourself as agronomists and a panel of farmers show how they have improved soil health, increased prosperity and decreased environmental impact. The Conservation Technology Information Center (CTIC) is a nonprofit organization that assists agricultural communities in making environmentally responsible and economically viable decisions. 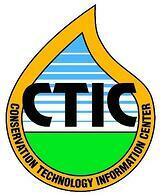 CTIC champions, promotes, and provides information on technologies and sustainable agricultural systems that conserve and enhance soil, water, air, and wildlife resources and are productive and profitable. The CTIC promotes and disseminates comprehensive data, research, and materials related to conservation agriculture that achieves better soil, cleaner water, greater profits, and a brighter future. Improving soil health is key for farmers as they face increased pressure to grow more and ensure their land’s sustainability. Learn what’s happening on the soil health front at the industry, research, economic and policy level, and how the Soil Health Institute is working with farmers to provide the information and tools they’ll need to meet this challenge. Stop by the ETS booth to view the latest in strip-till technology and talk with farmers who are utilizing this dynamic practice on their farms. ETS will have a 3100 SoilWarrior on display. Farmers Mike Verdonck (Quebec) and Ben Pederson (Iowa) will be on hand to answer questions about their experiences with the SoilWarrior as well as cover crops. This is a great opportunity to see a machine, talk with producers who use it, and learn how you can implement innovative tillage practices – like strip tillage – on your farm. No matter how you decide to spend your time at Commodity Classic its sure to be a great experience! View the complete schedule to start planning your stops today. Don't wait for Commodity Classic to find out how you can Make a Better Bed with the ETS SoilWarrior. Download our free ebook today!